Citizens can lodge their grievances related to Public Distribution System through this portal. The grievance would be forwarded to the concerned authorities for needful action. PDS Grievance Redressal Cell-Call Center is a physical place, which works 24X7, where anybody can make telephone calls to 1967 (tollfree number) and can give their complaints to PDS Grievance Redressal Cell-Call Center. submitted or given by you, should be best of your Knowledge. Registered complaint should be genuine and resolution period will depend upon the priority of the complaint. Try to be more precise in your subject matter . 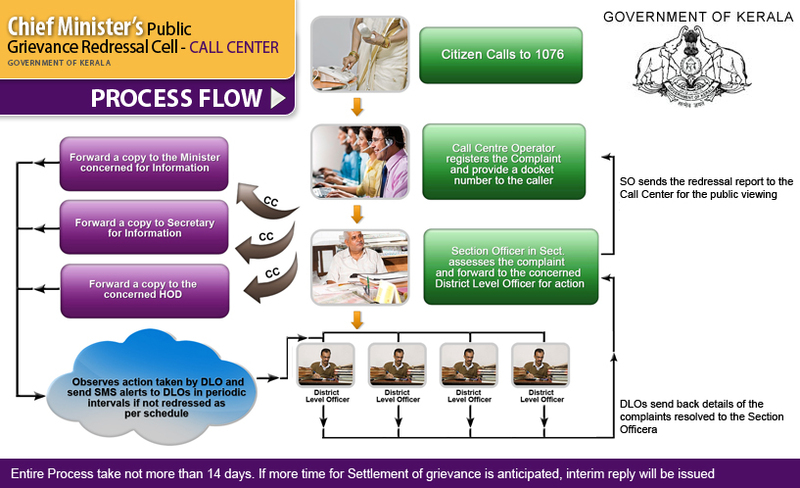 PDS Public Grievance Redressal Cell-Call Center is a physical place, which works 24X7, where anybody can make telephone calls to 1967 (Tollfree number) and can give their complaints to PDS Public Grievance Redressal Cell-Call Center.